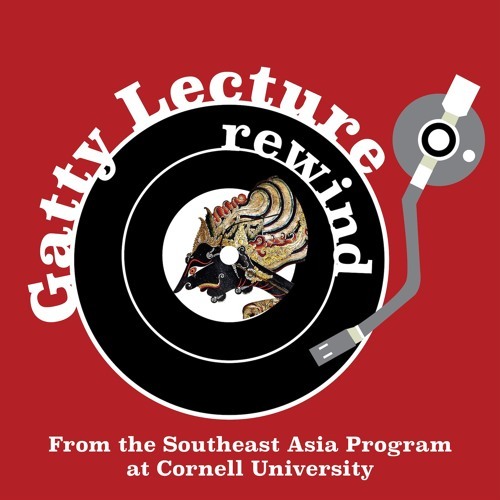 Thanks to Michael Miller, one of the Cornell Southeast Asia Program Graduate Organizers this year, we were able to record a conversation about the Gatty Lecture I gave in September as a way to debrief and share a little more about my work. Tune into any of these platforms to listen to some of my reflections as well as to catch any other lectures you may have missed! As a post-script, I really want to credit Ben Tran’s Postmandarin (2017), Philippe Papin for sharing selections from Imagerie populaire du Vietnam (2011) with me, and the [difficult!] questions I received after the talk which served as a premise for our conversations. 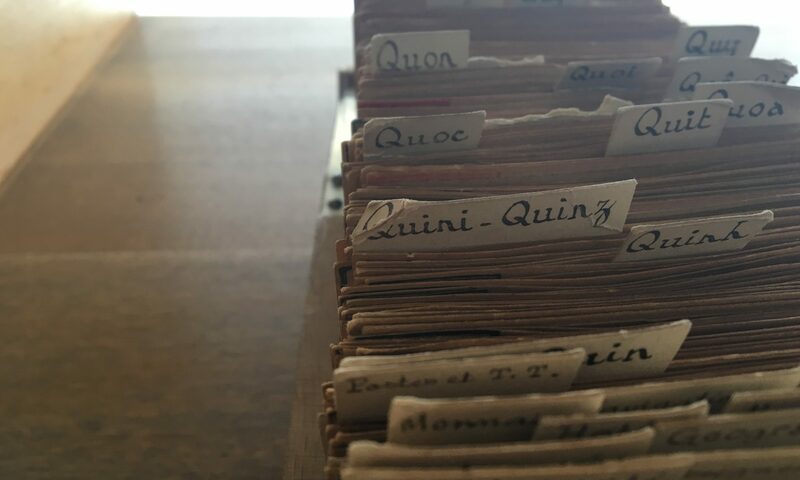 Next PostNext Engaging with Vietnam …goes to Leiden!